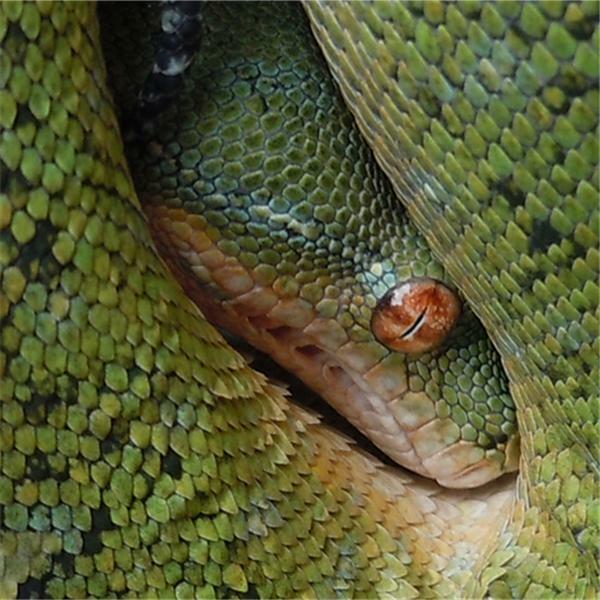 A podcast dedicated to the captive and reproductive husbandry of Green Tree Pythons. Please join GTPKeeper Radio as we welcome Ken Diehl and John Irby to talk chondros. Please join GTPKeeper Radio as we welcome Harlin Wall as we discuss how the posts, likes and tweets have affected the chondro community, both good and bad. Please join the GTPKeeper Radio hosts Bill Stegall and Buddy Buscemi as we welcome David Dee and Rich Culver to the show to discuss Blue Chondros. Please join the hosts of GTPkeeper Radio as we welcome chondro heads Jon Irby, Joe Janovitz & Marc Huffman to discuss keeping and breeding chondros.